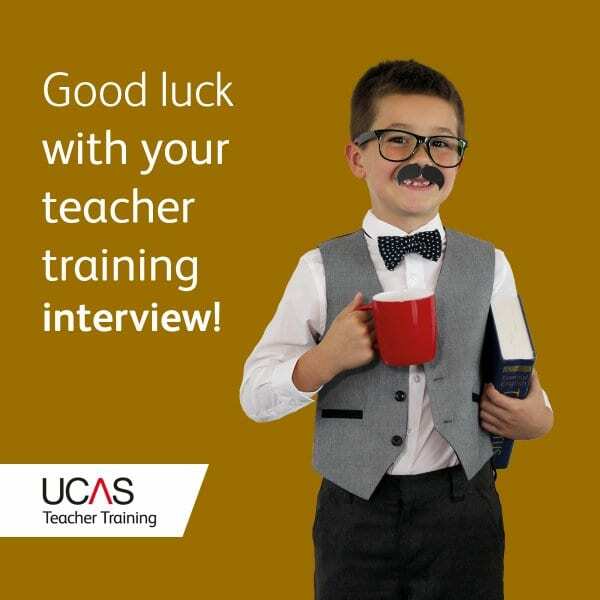 Are you thinking about kick-starting an exciting new career in teaching? 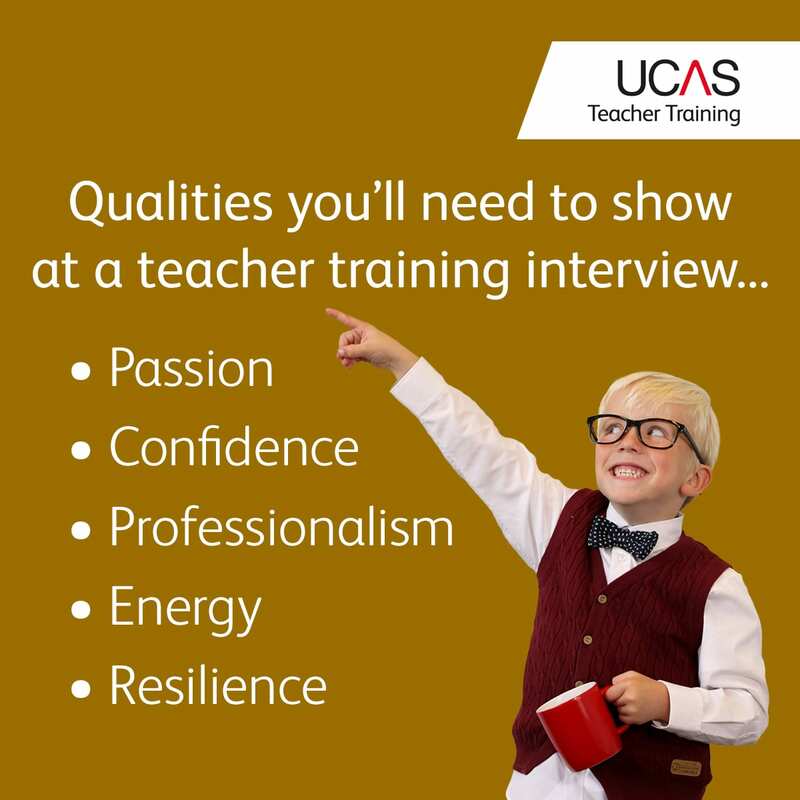 If so, our Manchester Nexus Train to Teach event is the perfect opportunity for you to learn all you need to know about teacher training and how to apply. When? 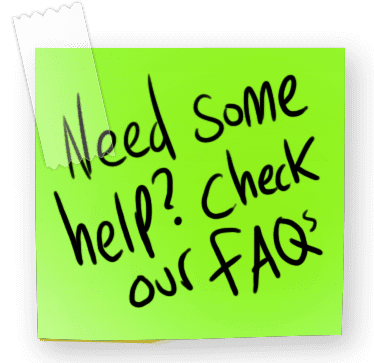 Wednesday, February 13th 2019 – Manchester Nexus Train to Teach Event from 4 pm until 7 pm. Who is this event for? Our event is designed for anyone who has a degree and is interested in teaching – particularly those who are considering starting their initial teacher training in September 2019. It offers a great opportunity to get all your questions about teaching and teacher training answered.